Tynn specialises in risk and wealth management for individuals and corporate clients. Currently, Tynn is SYNERGY's Associate Director (Financial Advisory) and also leads the Insurance Product Advisory Committee for Employee Benefits & General Insurance. Tynn believes that in order to continuously better serve her clientele, it is important to constantly align herself with industry standards. Over the years, she has attained Chartered Financial Consultant (ChFC®), Chartered Life Underwriter (CLU®) and Certified Wealth Management Professional (CWMP™) professional designations. She also holds an IBF Advanced Certification issued by the Institute of Banking and Finance (Singapore). In addition to recommending general financial planning strategies, Tynn is also a certified Associate Estate Planning Practitioner (AEPP®). With the above professional qualifications and experience, you can count on her to advise individuals and corporations on a wider spectrum of financial services with greater competency & professional dedication. "Tynn has always been there for my family and I since 2008 to provide us with numerous financial advices and planning. She is a trustworthy adviser who will always try to draw up the most affordable and complete plan for us so that we can be well covered and protected. She is flexible and will try to accede to our sometimes unreasonable requests within her means. Whenever there are new changes to the policies she will update and advice accordingly, thus we can really depend on her to manage our policies wholeheartedly without any worries. Be it a life insurance, saving plans, investment plans or travel insurance, Tynn will always provide us with the most comprehensive plan within our budget, risk appetite and financial goals. She is extremely helpful and patient in explaining all the financial plans to us especially to my parents who have zero knowledge about the financial jargons. A recent anecdote assured me further that we have a right choice in entrusting all our financial planning to her. My mum was hospitalized with appendicitis and this was the first time we were making a hospitalization claim. I had completely no idea how to go about doing with, especially with all the paper work involved. Immediately, I called Tynn and sought her advice and she went into the details on what I need to do and documents I need to keep. Despite her hectic schedule, she would call me every day for that week to check on my mum’s condition, while at the same time, remind me to keep the necessary important documents required for the claims. Through her advice and help, we managed to claim pre- and post-surgery expenses which we never knew were claimable. 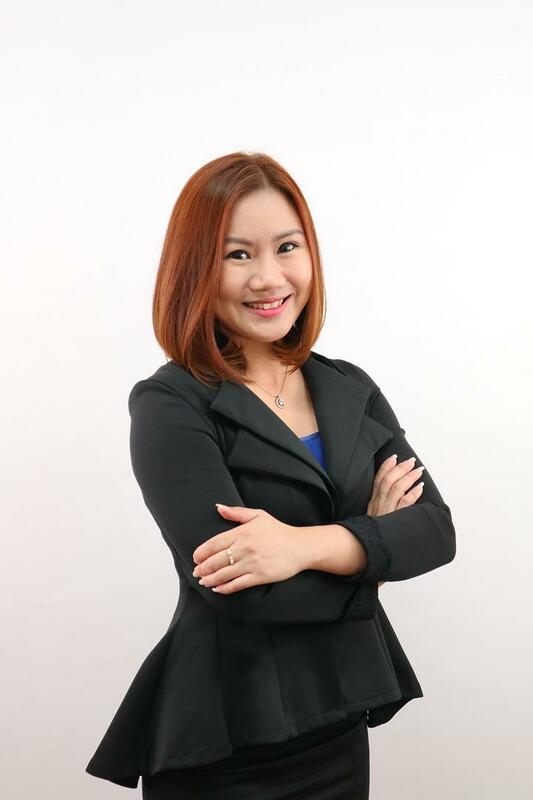 Tynn is one noteworthy, impartial and lively financial consultant whom we can trust and I will definitely recommend her to all of my friends and relatives."